Marijuana could be grown in your own home as long as you do not exceed 480 grams per year, according to the bill presented Thursday by Olga Sánchez Cordero and which has already been analyzed in Mexican Senate committees. The senator for Morena, Olga Sanchez Cordero, presented before the rostrum the initiative of law to control and regulate the production and consumption of cannabis, with the backing of her parliamentary group and its coordinator, Ricardo Monreal. After the presentation, this initiative was turned into commissions for its study. 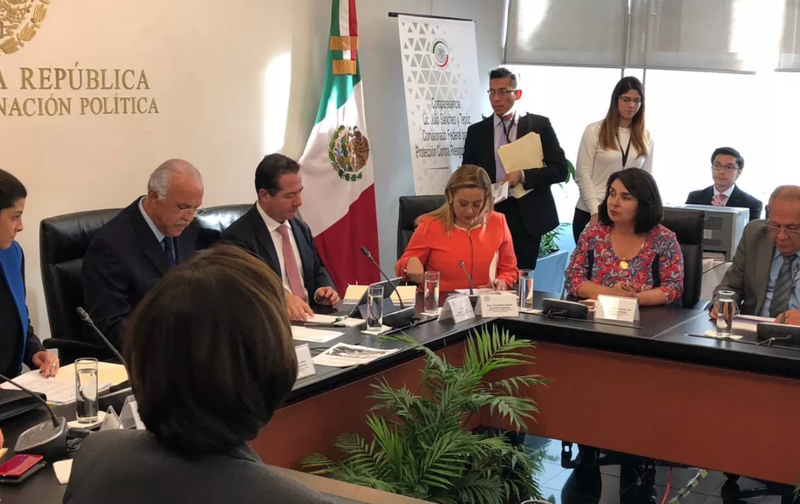 The official proposed to head the Ministry of the Interior (Segob) in the government of Andrés Manuel López Obrador, said that the main objective of this initiative is to inhibit and diminish the acts of violence in Mexico. The senator said that, in the last 10 years, the policy to end criminal groups has failed and violence has grown and affected citizenship. According to the initiative, each person could carry up to 30 grams of marijuana, but those who wish to carry more may request permission from the Mexican Institute for Regulation and Control of Cannabis, an organization that would be created if this law is approved. Those who register with this new institute would be part of a data base, but their data would be safeguarded. Adults could smoke marijuana in public spaces, except in 100 percent smoke-free areas. The use of marijuana for personal, scientific and medical purposes is contemplated. 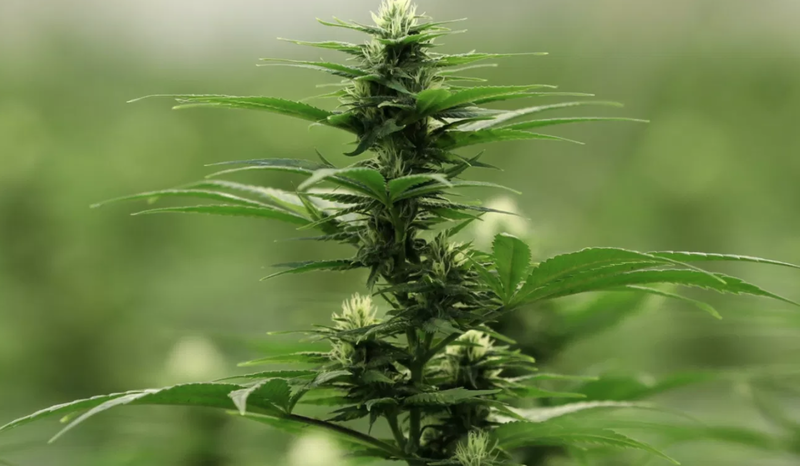 It also states that you can plant, grow, harvest, harvest and process up to 20 cannabis plants on private property, for personal consumption, while the accumulated production does not exceed 480 grams per year. 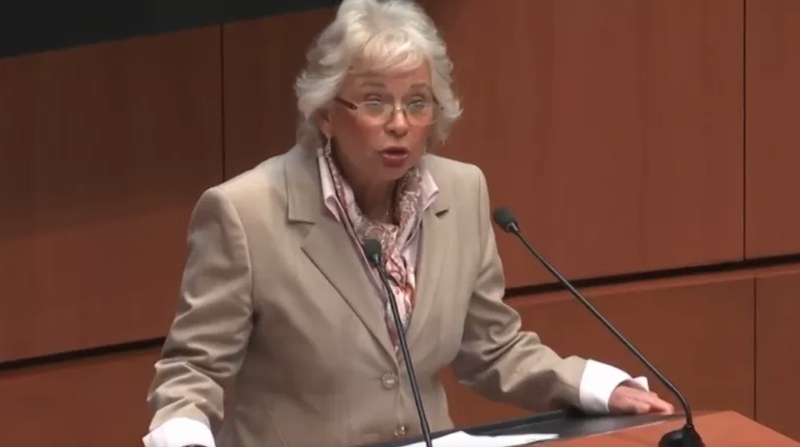 The initiative of law that Olga Sánchez Cordero presented contemplates rules for the location of marijuana outlets, it would be prohibited to open an outlet near an educational center. In addition, the licenses would be granted according to the needs of each federal entity. Penal sanctions are also established for those who sell marijuana to minors or to those who employ minors in marijuana outlets. One chapter of the bill provides for the obligation of the regulated market actors to implement actions that reduce the risk related to consumption. From the presentation of the initiative of law to control and regulate the production and consumption of cannabis, the committees of the Senate must convene to make an opinion, which would be presented to the plenary of the House. The coordinator of the senators of Morena, Ricardo Monreal, said that they intend that the initiative be approved this month. Julio Sanchez y Tepoz, head of the Cofepris, pronounced in favor of the regulation of marijuana as proposed by the initiative of Senator Olga Sánchez Cordero. “It is a necessity, as has been said here in the session, of regulating the recreational use of cannabis, as well as the regulation of cannabis for all the different uses. I think that the approach to cannabis from the point of view of regulation and non-prohibition is a success and therefore from the regulatory point of view as many other countries in the world have done, it will be necessary to focus this regulation in terms of health. public and prevention of patients, ” said Julio Sánchez and Tepoz. He said that it is also necessary to regularize the market for cannabis seeds because currently it is not known where the users get them. “Clearly there is an opportunity for regulation in this matter and it is very important to regulate all those aspects. The seed, even from the medicinal point of view must be very clear in the dosage, “said Sanchez y Tepoz. This he said when leaving his appearance before the Health Committee of the Senate of the Republic. With information from Amador Narcia Crespo.